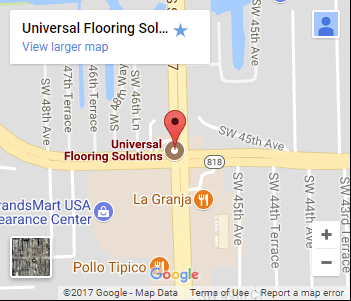 Universal Flooring Solutions a family owned and operated business providing floor installation and floor care services that our clients can count on. From concrete and wood to epoxy, we use a range of high-quality products to fit the specific needs and unique style for your home or workplace. Improve your workplace or residence form the ground—up, with Universal Flooring Solutions! For a decade we’ve been serving South Florida. We provide complete floor installation and restoration services to commercial, industrial, and residential clients throughout South Florida and the entire state. Amazing flooring and great service - thank you Universal Flooring Solutions! My home has never looked better!